PennDOT has submitted an application for $45 million in federal funding to help pay for a high speed I-99 / I-80 interchange. U.S. Rep. Glenn "G.T." Thompson hopes to know by Sept. 30, 2018, if it will get federal funding. 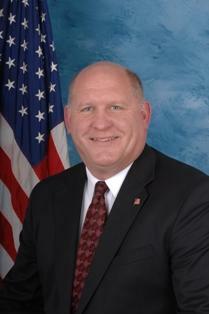 U.S. Representative Glenn G.T. Thompson says when he drives past the exit where Interstates 80 and 99 meet outside of Bellefonte, traffic can be backed up onto I-80. 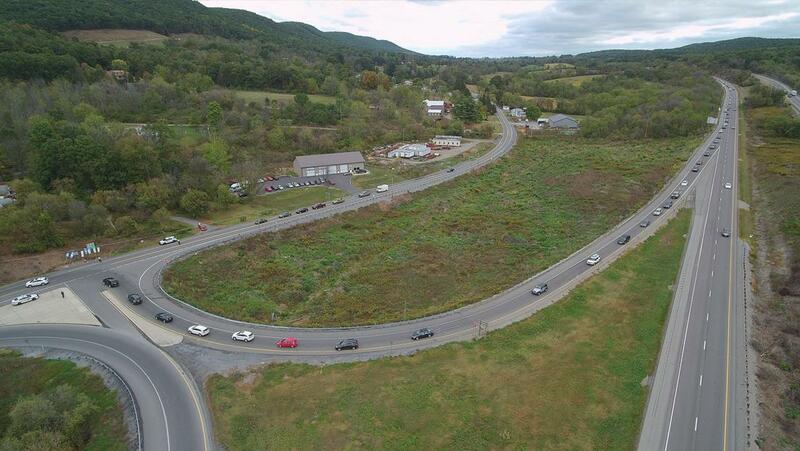 A new interchange, Thompson said, will complete the I-99 corridor. PennDOT has submitted an application for $45 million in federal funding to help pay for a high speed I-99 / I-80 interchange. Thompson is hosting PennDOT Secretary Leslie Richards andother officials at a meeting in D.C. Wednesday to discuss it. The project has the backing of regional planners, private businesses and Penn State. Thompson said he hopes to know if the funding will come through by the end of September. If it does, the project can move forward. It will have a total price tag of $200 million dollars.